The Department of Neurology has been one of the most popular departments of the Institute catering to a large number of outpatients & inpatients. Infact of all the hospital attendance, the Neurology OPD attendance accounts for 40% of the patients. The inpatient occupancy has been equally high running throughout the year from 80 to 90%. 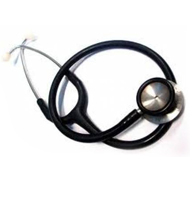 The department is equipped with full electrophysiological equipment�s like EEG, EMG & Evoked Potential Studies. It is equally well supported by neuro-radiological investigations like CT & MRI scans & SPECT. The neuropathology facilities are complete with 24 hours pathology services & facilities for histochemistry & nerve histopathological studies. The muscle and nerve biopsies are being regularly performed in the department. The faculty in the department is complete with one professor, one associate professor & two assistant professors, rendering it fit for postgraduate programme. The department has already planned to start subspecialty clinics like epilepsy, movement disorders & muscle & nerve. 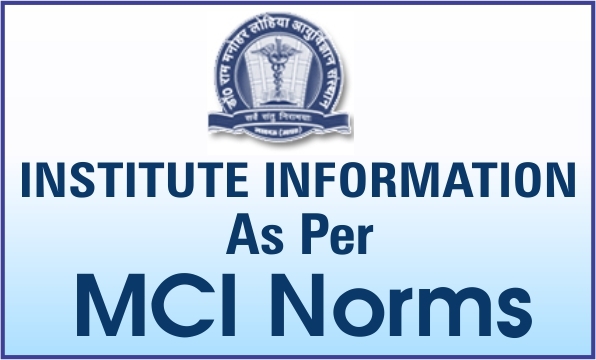 MCI has permitted admission in 4 seats of DM Neurology every year. Senior Residents:Dr. Ashutosh, Dr. Limesh, Dr. Mukesh, Dr. Deepak Chandra, Dr. Manoj Kumar Sharma, Dr. Pradeep Kumar, Dr. Haji Mohammed Mustaq, Dr. Kalluri Chinna Rao. Activities:Journal Club, Seminar, Case presentations , Death meetings, Clinico- pathological Conferences, Grand Round.